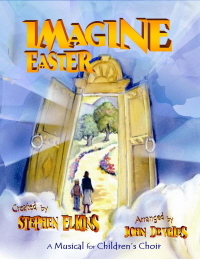 Imagine Easter An Easter Musical for Children. 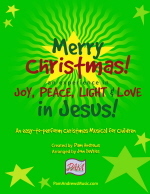 A cross between a mini and major musical, for children's choir and two or more narrators. 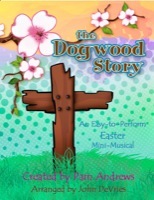 The Dogwood Story An easy-to-sing mini musical celebrating Easter. 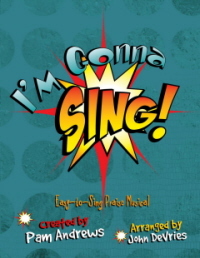 I'm Gonna Sing! 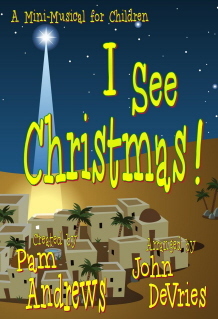 The gospel message in song...this Mini Musical is easy-to-sing and easy-to-perform. Kids 150 Mini Musical in a high energy, up-tempo praise and worship style! 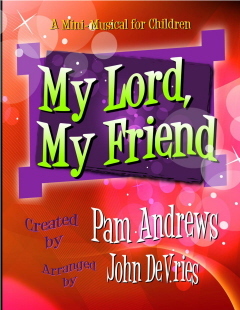 My Lord, My Friend An up-beat mini-musical about the love of God. 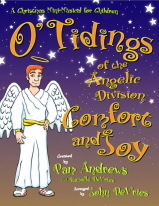 O' Tidings of the Angelic Division Comfort and Joy Christmas Mini-Musical for Children with a bit o' the Irish spirit.